This is the third year I’ve taken on the challenge of writing a little something each day about my family and our journey with Autism. April is Autism Awareness and Acceptance month, so each year I put pen to paper to share some of our moments along the road – daily ups and downs, laughter and tears, wins and losses – in order to promote more understanding about Autism. Tomorrow I have an IEP meeting for both boys at their school. I was looking back at James’ IEPs tonight (incidentally all his IEPs from his AEIOU days until now are in a colour tabbed section of a large ring binder filled with his paperwork … OCD much?). His first IEP at AEIOU in 2008 was primarily focused on him learning to speak. Wow! Learning to speak! We put so much effort and worry into helping James learn to communicate with us. James didn’t speak much at all until he was approximately 4 years of age. We were told by specialists that he may never talk; that he may never spontaneously interact with us or develop typical social communication skills. Reading this seven year old IEP made me think once again of where we started on this Autism journey. James was diagnosed at 2. He was non-verbal, self-harming, extremely rigid, anxious and reliant on routines, poor at transitions and displayed a number of repetitive behaviours. He was … and we as a family … were completely dysfunctional. But now my baby is 9 years old. He has had a lot of intervention and lots of love and support along the way. We have been blessed with excellent medical and therapeutic support. We have been exceptionally blessed with loving family and friends and now a supportive and inclusive school community. He has achieved above and beyond what anyone initially told us when he was diagnosed. He is talking – often too much!!! He is socialising with his peer group. He hugs us and his family members, and tells us he loves us and appreciates us. He still has repetitive behaviours and he still struggles with anxiety, and some days are still tough. But overall, he is a functional, happy and healthy little boy and for this we are so very grateful. So for those who are at the start of this journey, my advice is firstly just to unconditionally love and support your child and to trust your instincts as a parent when making choices for your child. Never allow others to place limitations on your child and always try to stretch your child that little bit further every day. Always remain hopeful and take the time to really celebrate even the smallest of gains. Autism is just a diagnosis, a label, a way to understand your child’s behaviour, a way to get them the support and services they require. 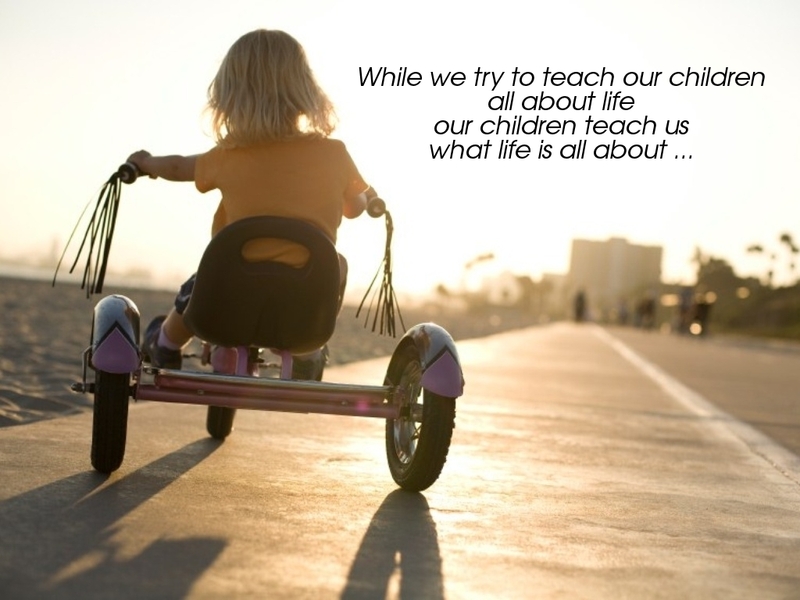 Your child however will always be that same, beautiful, perfect little cherub you met the day they entered your world. And even if this kind of perfect is a little different than you expected, if you accept it and embrace it, this particular kind of different is likely to be the most rewarding, extraordinary and exceptional journey you’ve ever taken. This entry was tagged Acceptance, Autism, Diagnosis. Bookmark the permalink. Day #2 What is truly important?